This is one of the Stanchion base backing pad.. all of them leaked and had to be reseated. requires a 13mm socket on extension and the mate on the outside with spanner. the bases were sealed from the outside with butyl Tape and then clamped tight. 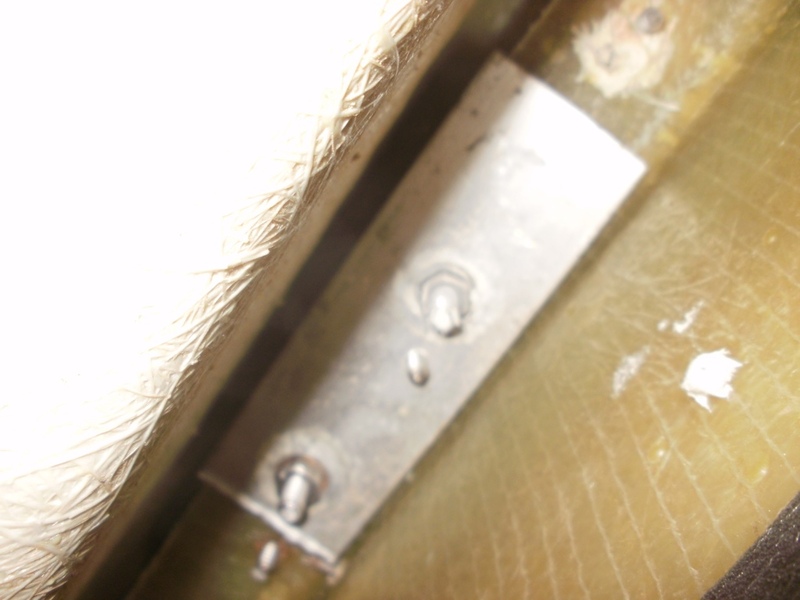 Some of the chainplate U bolts were also leaking and required re seating.